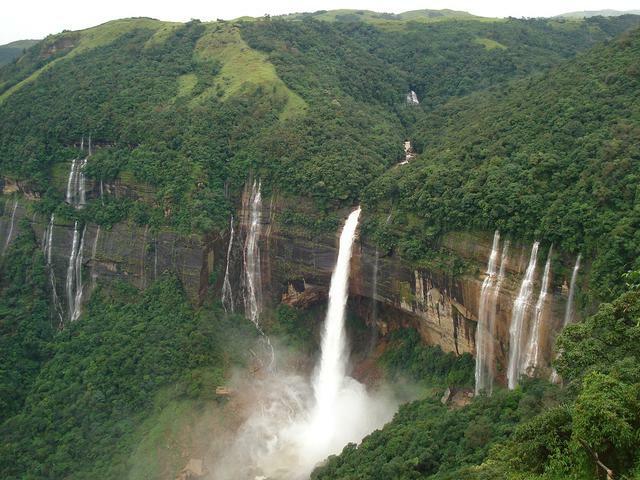 This holiday package will take you through far interiors of Assam. The 6 nights and 7 days tour embarks from stay in Dibrugarh, with visit to Digboi, which is known to be the first oil town of South Asia. Later, explore the Brahmaputra river basin by travelling to Maguri Beel and spend some quite time with nature. Moreover, you might get lucky to spot some river dolphins during boat cruise to Dibrusaikhuwa. So, if you are looking for an exotic holiday, this package is an ideal choice.